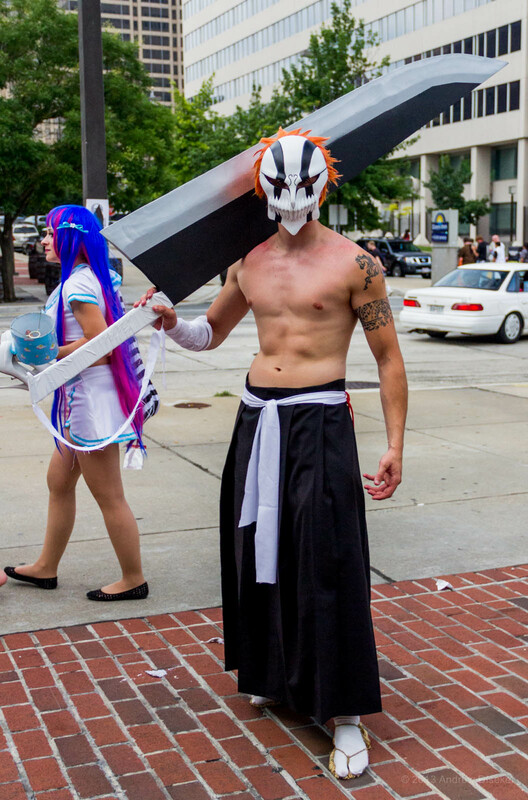 So, as promised, all my Otakon 2013 pictures are now online, on my main Conventions gallery. If you just want to see the cosplay photos, you can go to the Cosplay gallery. Enjoy!